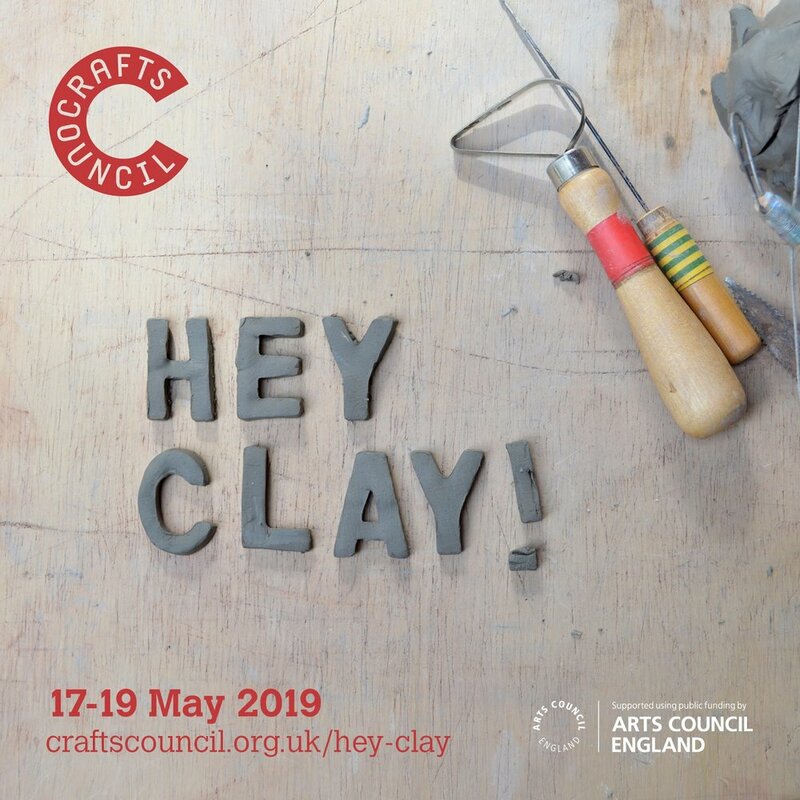 We have lots going on at the studio to celebrate all things clay and we would love you to join us. Book yourself on to our Pottery Introduction Taster classes running Saturday 18th and Sunday 19th May, watch demonstrations by our professional members, buy unique handmade pieces from our Members Showcase Ceramic Stalls and enjoy free refreshments while looking round the studio. Book your space now for a 30 minute taster session where you will get to experience throwing a pot on the potters wheel and hand building a push mould tea-light holder.